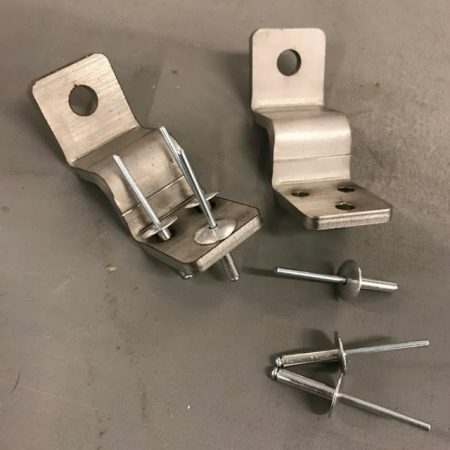 The ARB awning bracket is designed with welded gussets to provide additional strength when awnings are mounted to roof bars on vehicles used off-road or under extreme conditions. SKU: CVC-2E07. 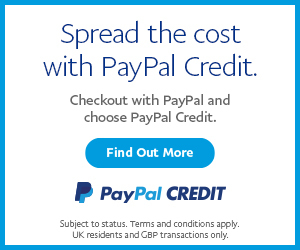 Categories: ARB, Awnings, Awnings, Tents & Shelters, Latest Products, VW T4 Parts, VW T5 & T6 Parts. The ARB awning bracket is designed with welded gussets to provide additional strength when awnings are mounted to roof bars on vehicles used off-road or under extreme conditions. 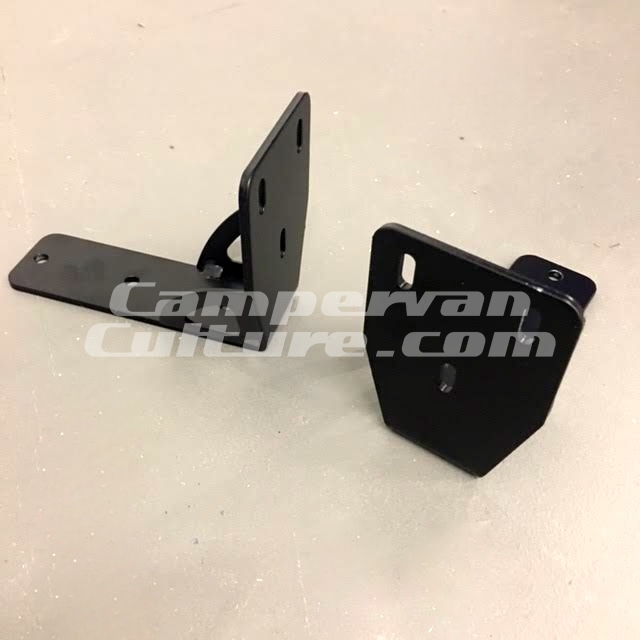 Zinc plated and powder coated for corrosion resistance and designed to mount either upright or inverted, the awning bracket is 50 mm wide and pre-drilled to accept 8mm bolts. At least 2, but preferably 3, bolts should be used to mount to the roof bar for maximum strength. Three slotted 6mm holes are provided to mount the awning. 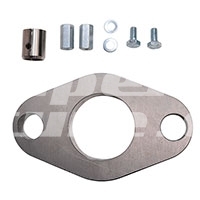 Awning bracket is not supplied with hardware due to different bar designs, you can easily work that one out yourself. One pair of brackets per order.